Outdoor car covers offer protection from natural and industrial pollutants, snow, ice, acid rain, dust, dirt, ultra-violet radiation and hot sunshine. These car covers are suitable for continuos outdoor use. Our outdoor car covers incorporate a door-zip (with an inner protective flap) on both sides, have all-round hem elastic and include underneath straps for strong winds. All covers are supplied with a holdall for easy storage. Outdoor car covers are made from 150D woven textile, proofed with an aluminised finish to reflect ultra-violet sunlight and heat. The specification of the proofing which is unique to these covers ensures 90% water proofing without losing the breathability. These covers have driver and passenger door zips, which are plastic and have a fabric cover to prevent them coming into contact with the paintwork. 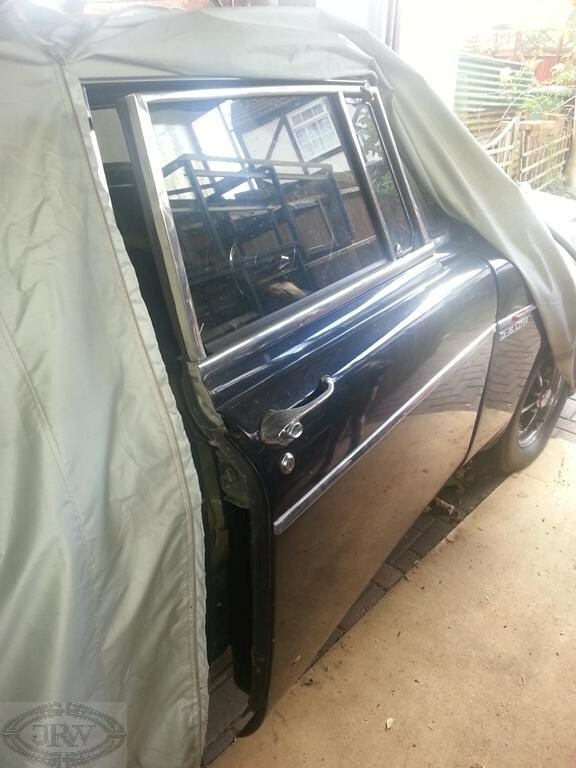 This outdoor cover has been used on a company's Rover P5 continuously for the last 5 years and still remains in a very good condition. In-garage car covers offer protection from knocks, spills and dust. These covers are suitable for continuos indoor use. These covers incorporate a door-zip with an inner protective flap on both sides and have elasticated hems at both ends. In-garage covers are machine washable and dry very quickly. These covers are supplied with a holdall for easy storage. In-garage covers are manufactured using a lightweight silky nylon textile with acrylic proofing to render the material truly dustproof. The cover is breathable and can be easily washed. The fabric treatment is unique to these covers. 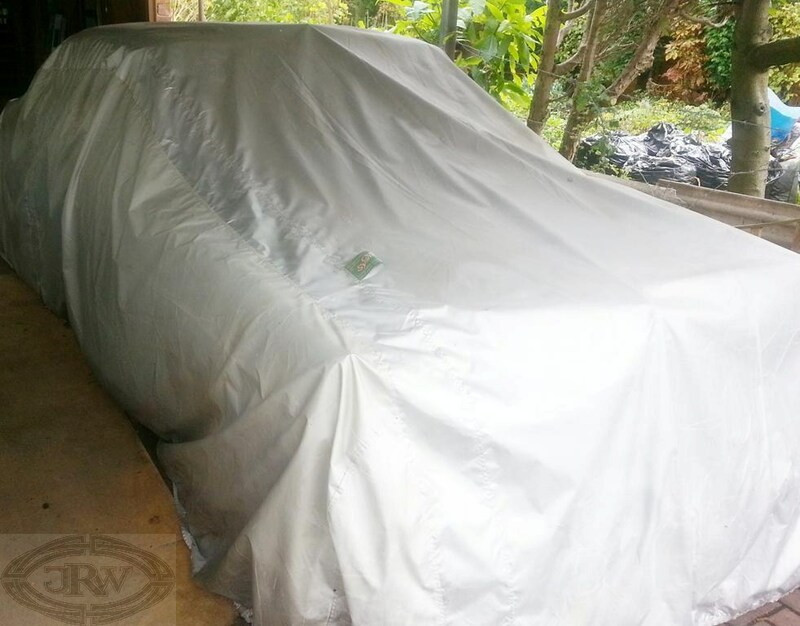 Outdoor car cover: P5 models Elasticated, breathable, yet highly water resistant, UV treated, wit..